#8 Who is Remembered at Captain's Hill? There is also a foot-stone with his initials W.C. engraved. We know thanks to the research of Joan D. Charles of Hampton, Virginia that the Captain’s wife, Ann paid for the marble stone. The Carharts lived in Philadelphia. Captain William was on an expedition from Cuba, probably carrying cargo back to Philadelphia. Records state that he left Cuba on Christmas day in 1798, and on the eleventh day of Christmas (January 5th) his ship – The Hawk – sank off the coast of Ocean City. The vessel and crew were lost. It is likely that Captain Carhart and his crew froze to death in the icy Atlantic waters, as the weather records show that month being one of the coldest in memory. So who carried his body from the water to this knoll? Or is there even a body under there? Where are the crew members buried? Why this place was chosen to memorialize Captain Carhart is a mystery. 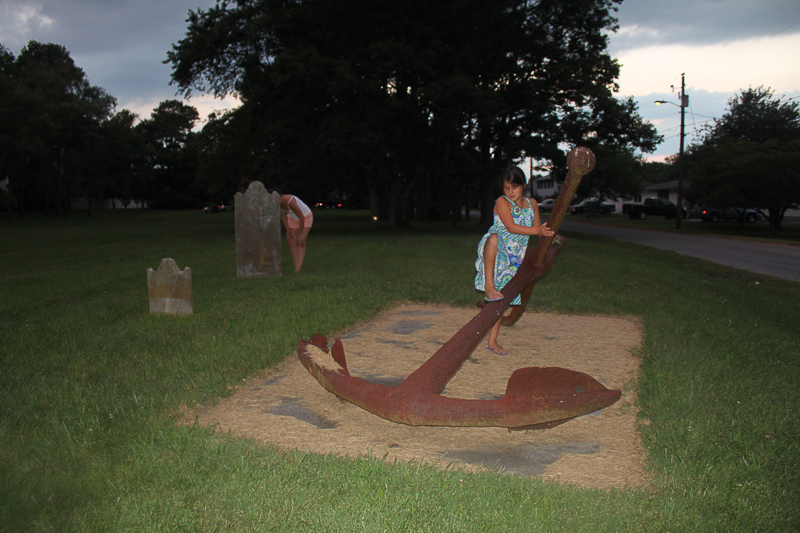 But the presence of his stone marker is a strong reminder of Ocean City’s long maritime history – way before the hotels, boardwalk and fishing pier. 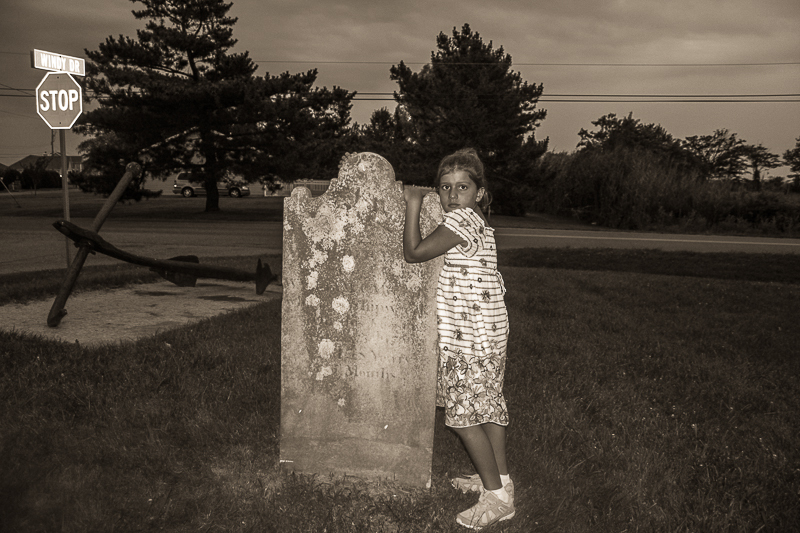 The grave has a strong presence / energy about it and is a worthy stop on the way to the beach. Location of Captain William Carhart’s grave on Google Maps.